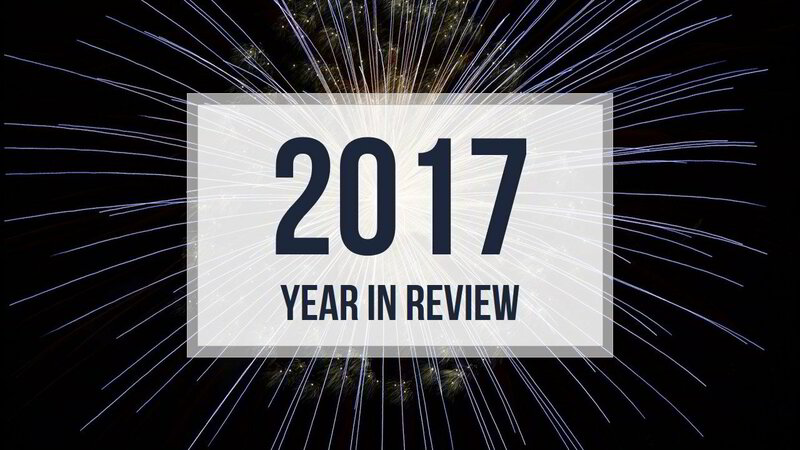 2017 was a great year for Archangel Alliance. We were able to help so many military families. We assisted financially by paying bills, providing cash for gas, diapers, food and hygiene items. We received several calls from veterans and family members requesting guidance regarding education assistance, filing disability claims, employment opportunities, and general benefits questions. We were able to provide Thanksgiving dinner, which included a frozen turkey and all the fixings to 30 families. To close out the year, we partnered with PDQ, for our second annual Angel Tree, where we assisted in providing gifts for over 125 children! We look forward to doing so much more in 2018!